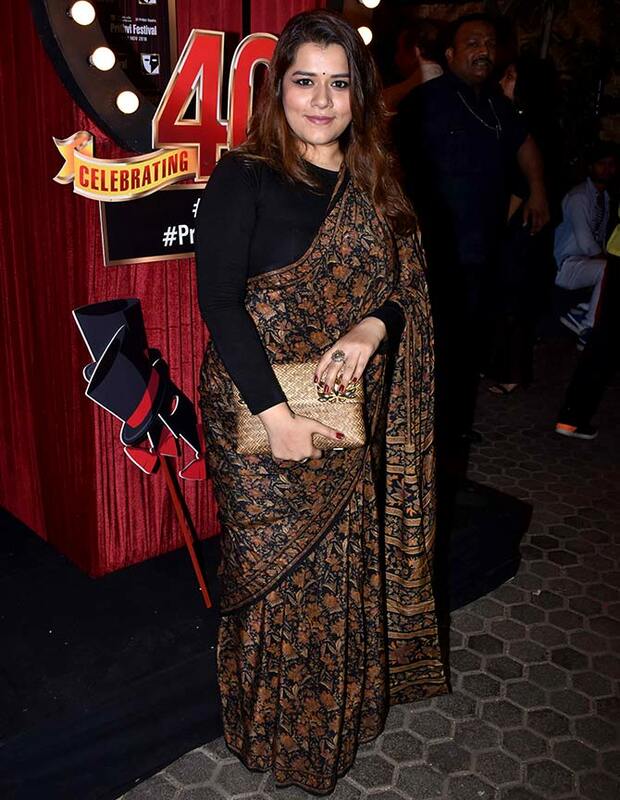 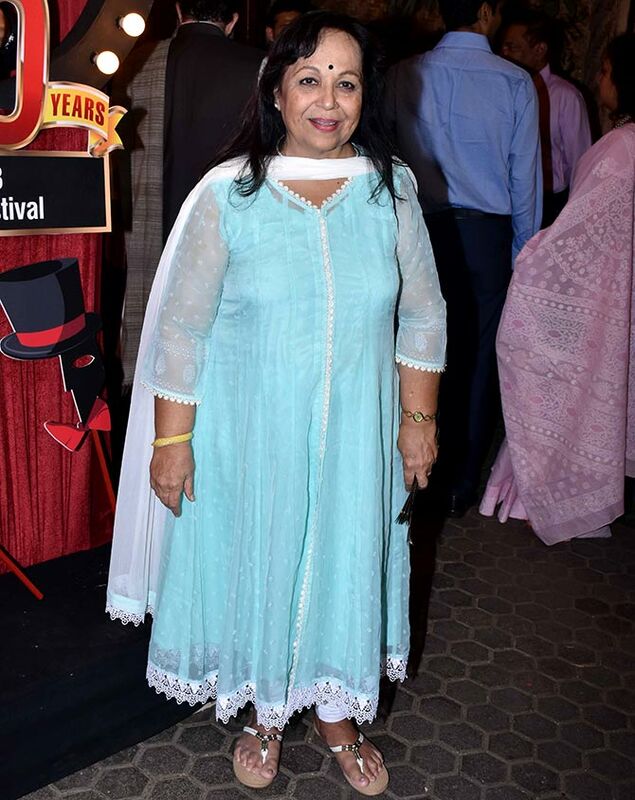 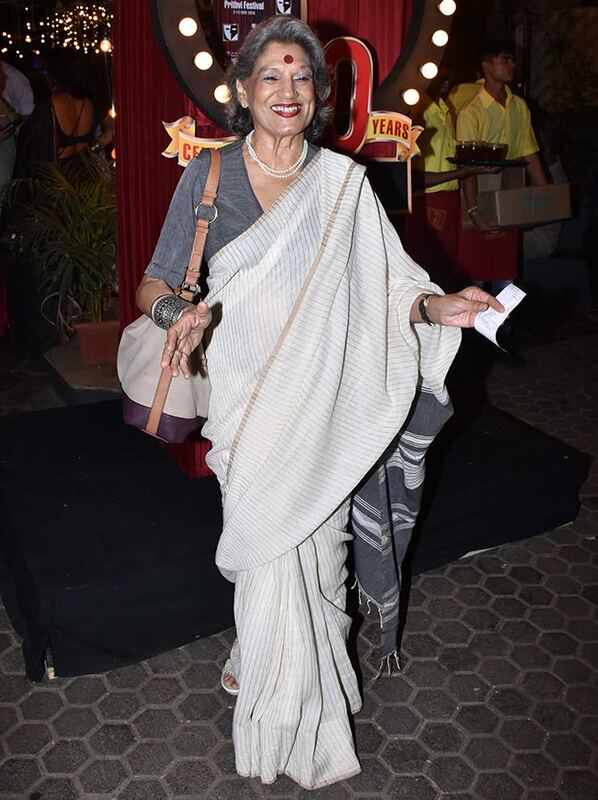 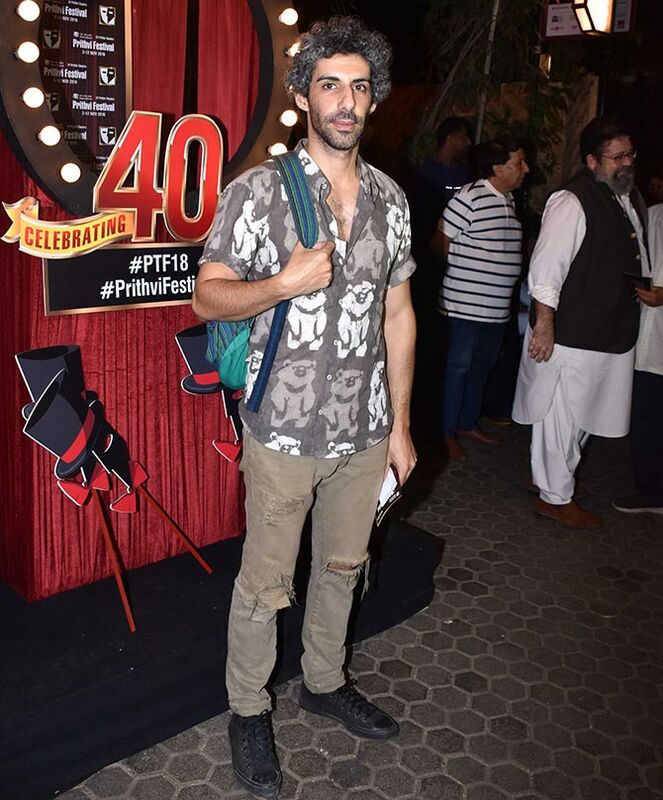 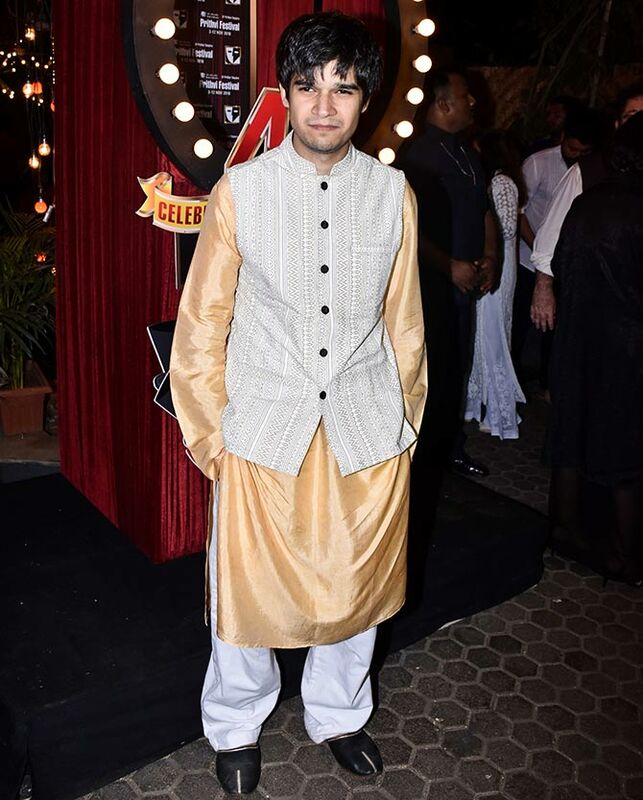 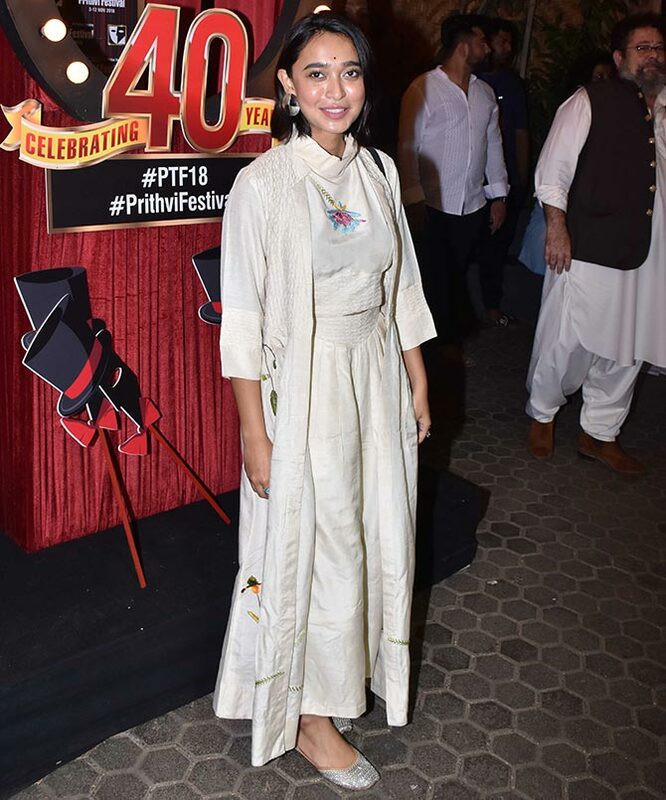 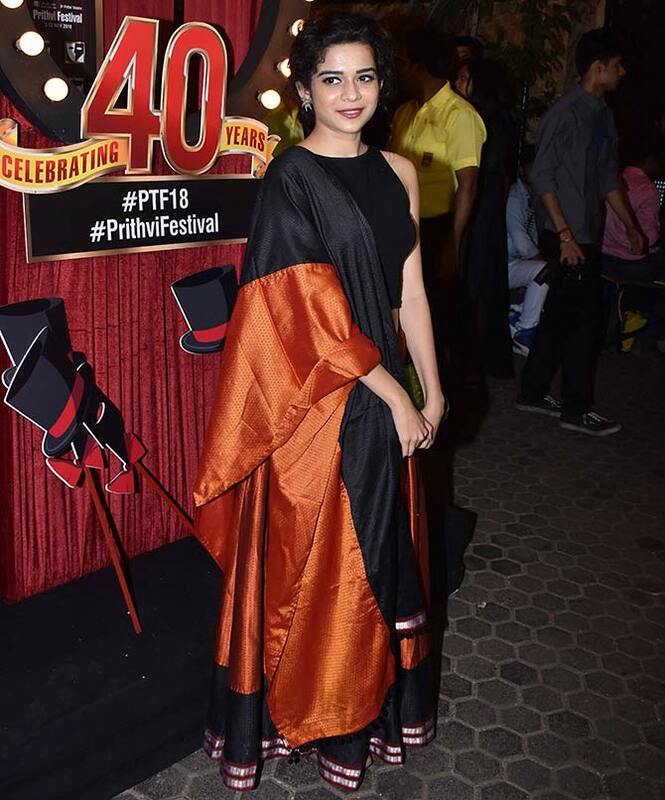 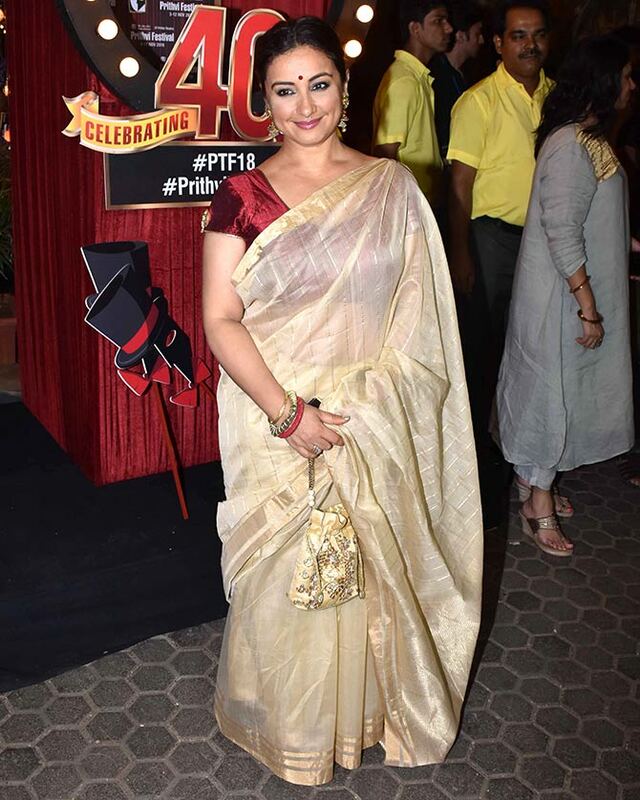 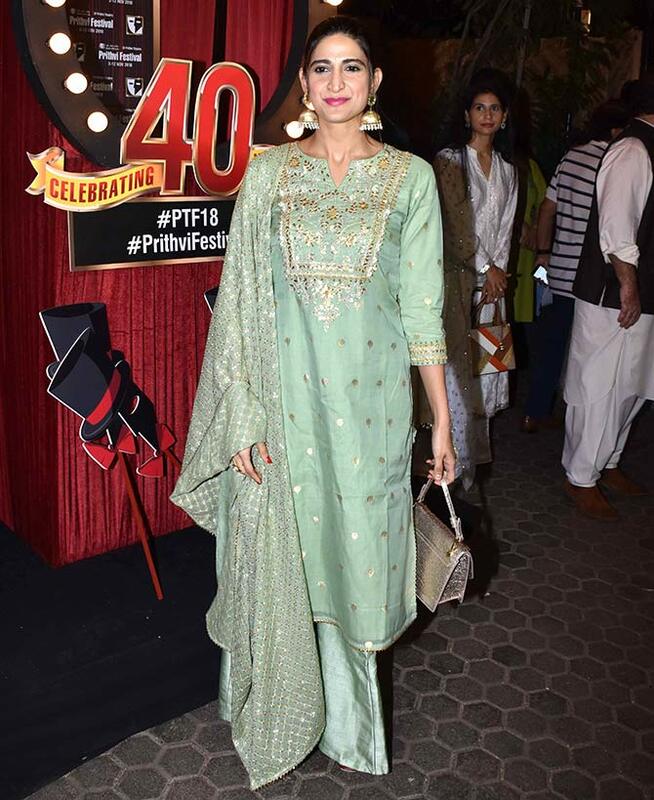 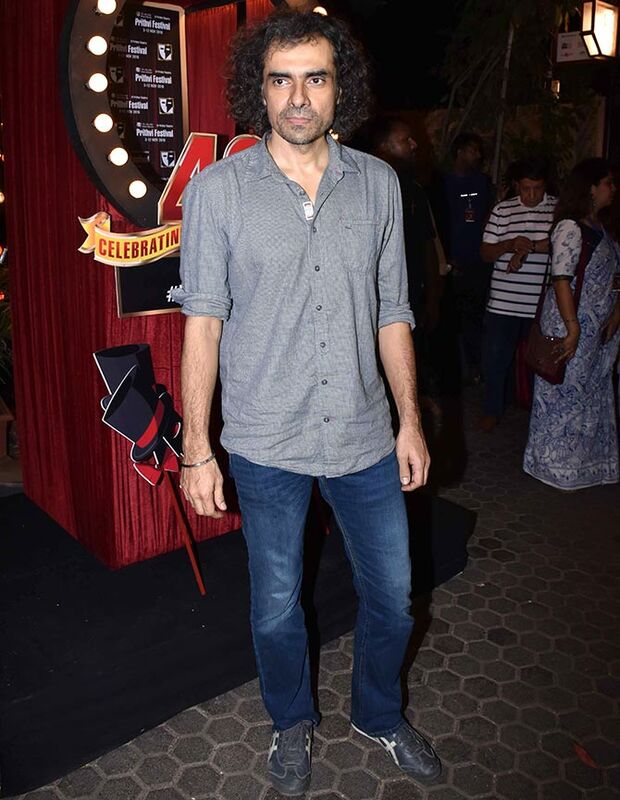 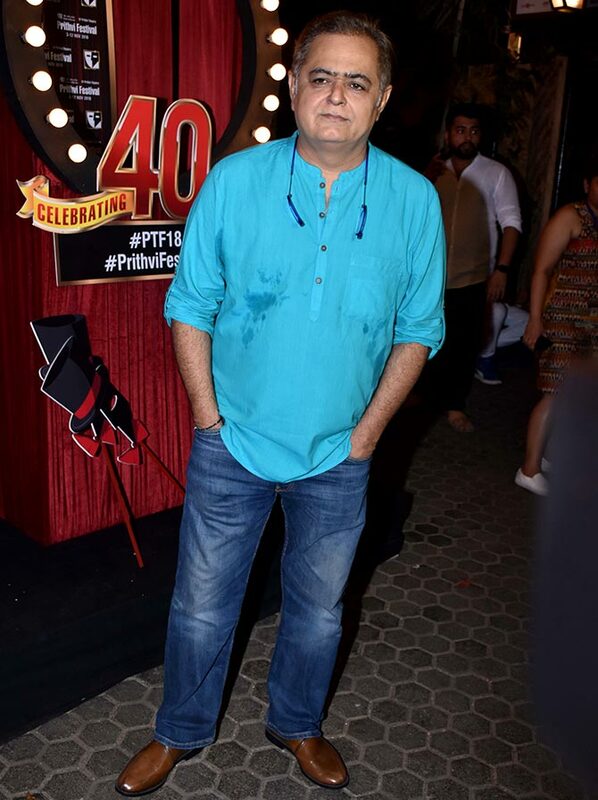 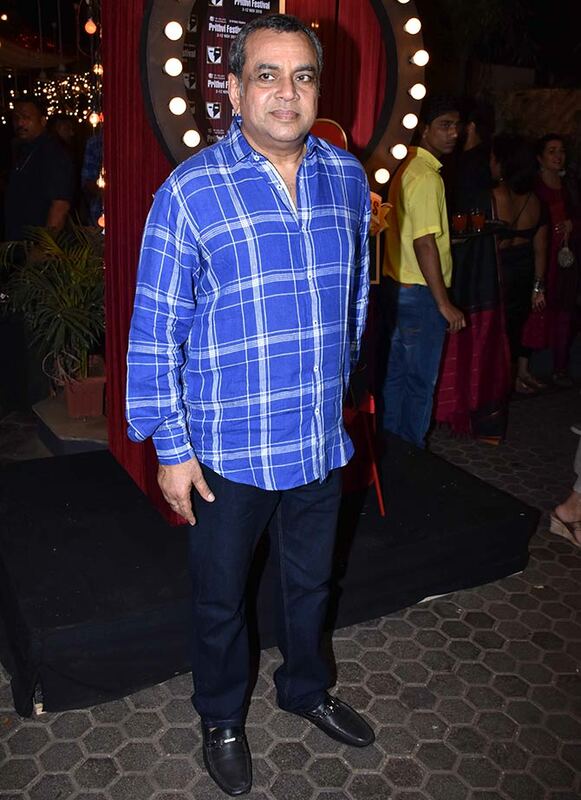 The 40th edition of Prithvi Theatre Festival began on November 3 with a grand inauguration. 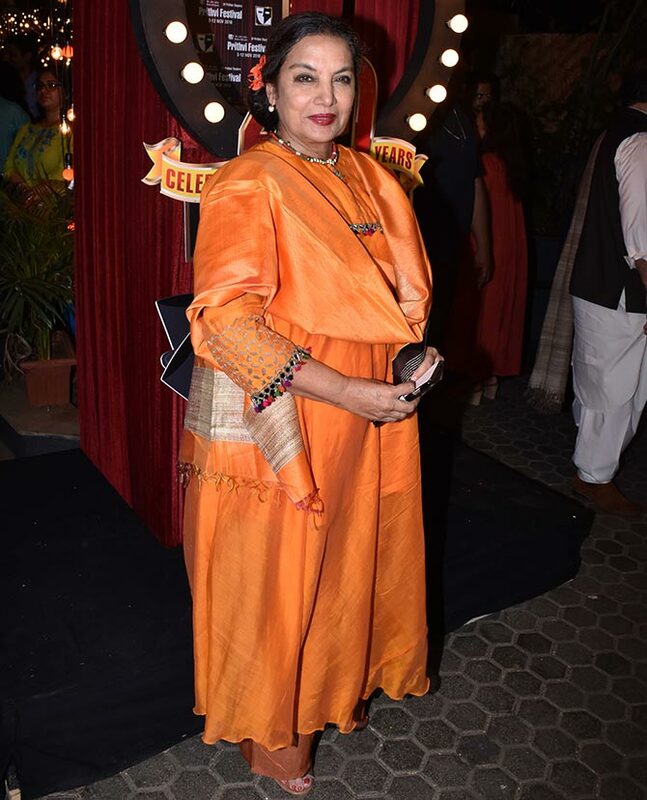 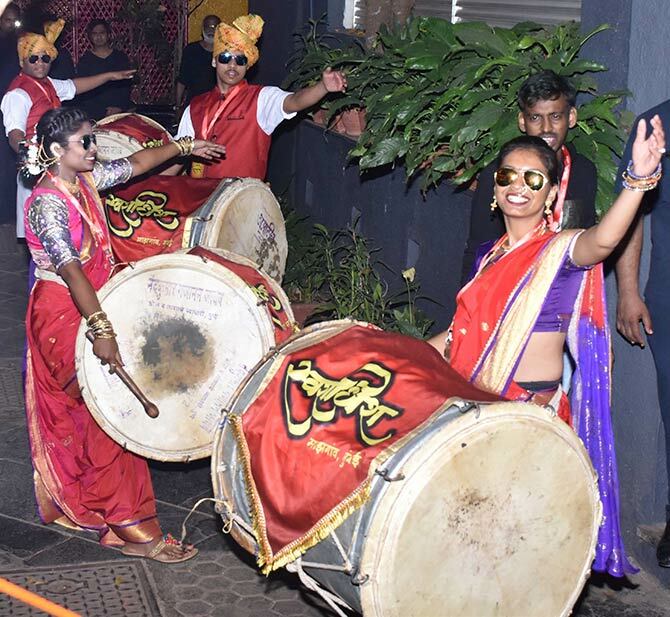 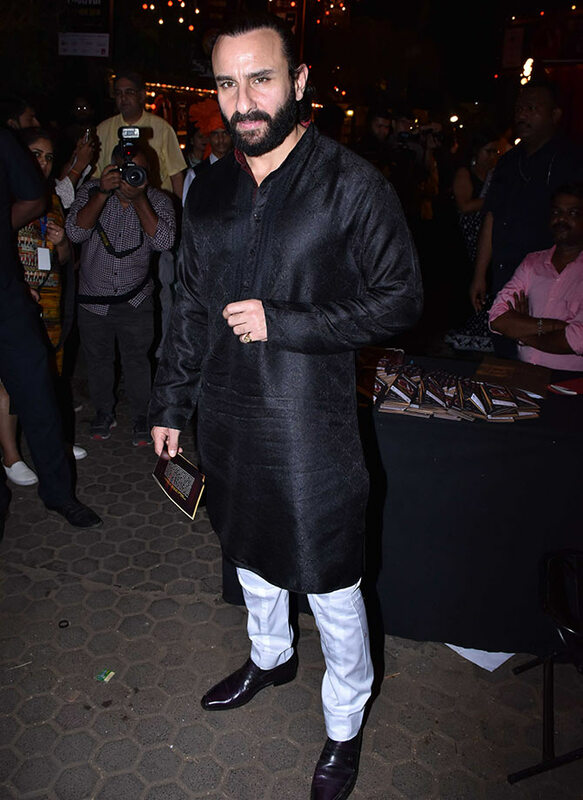 There was another elaborate function last night, November 5, which was attended by theatre personalities and Bollywood stars. 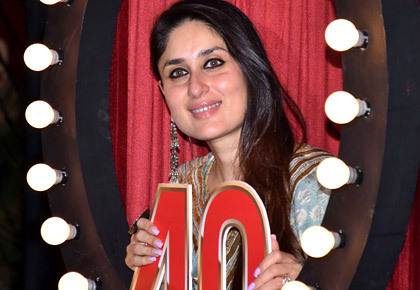 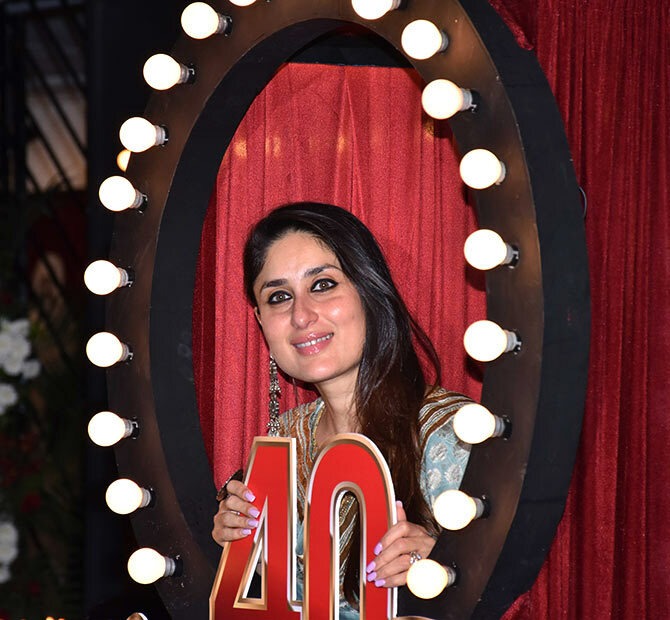 Kareena Kapoor poses with the Prithvi 40 logo. 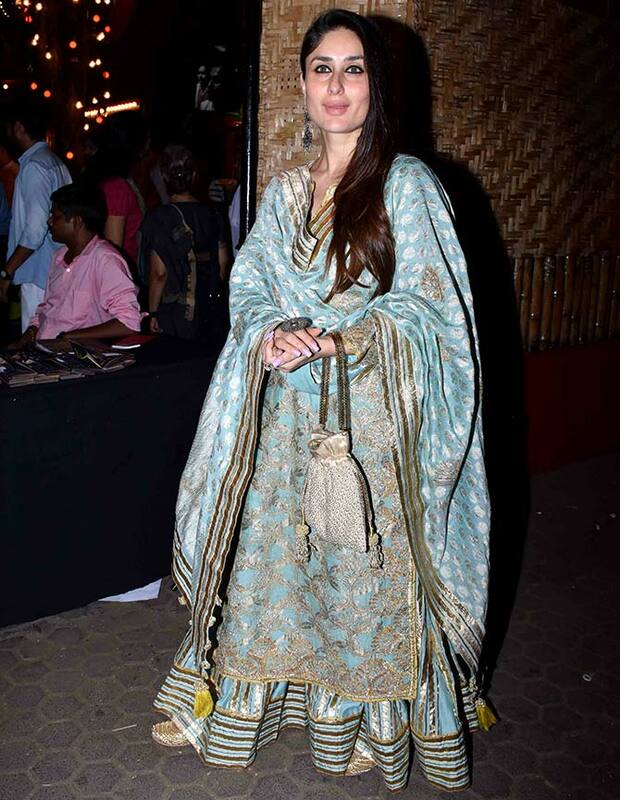 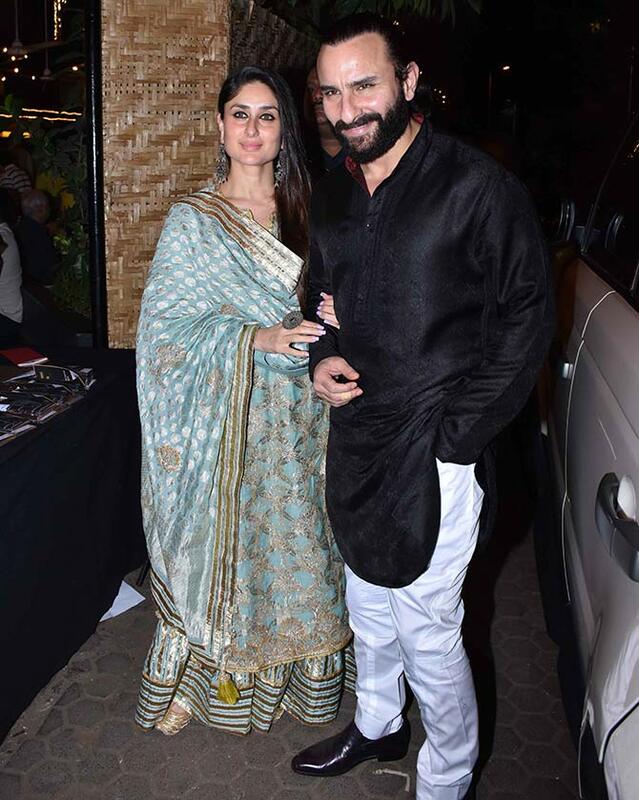 It was a busy night for Kareena. 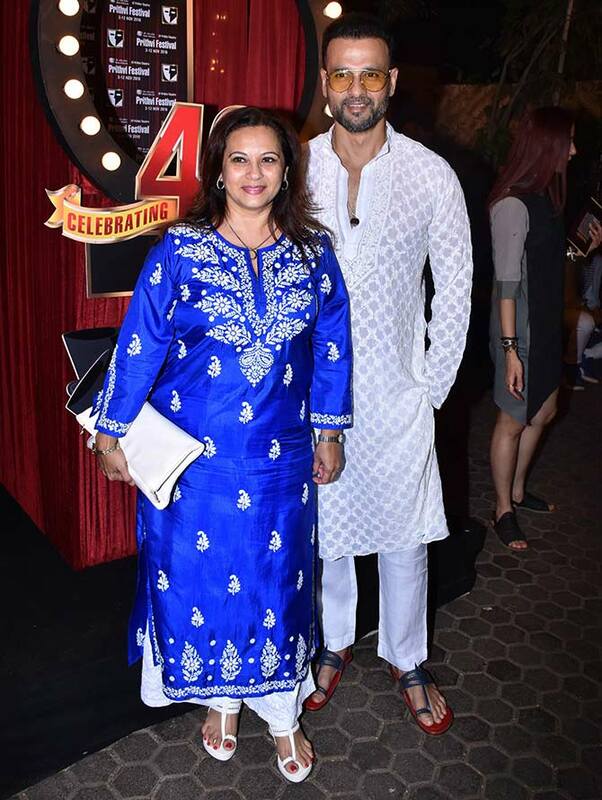 Manasi Joshi with her hubby, Rohit Roy. 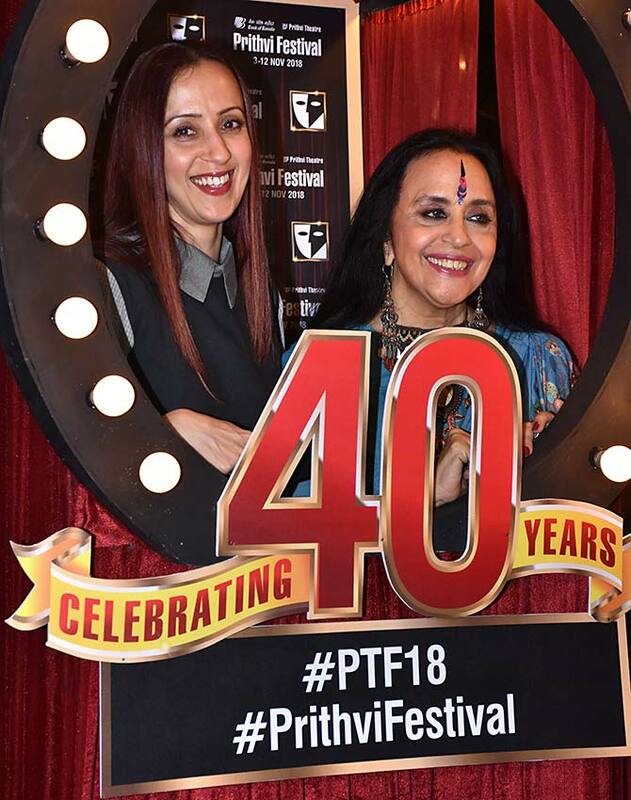 Ishita Arun with mum Ila. 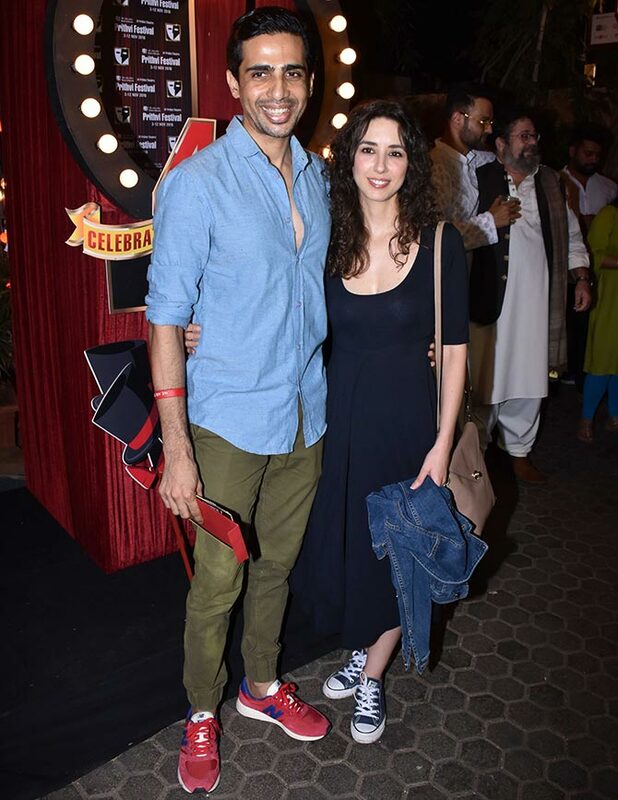 Gulshan Devaiah with his wife, Kalliroi Tziafeta. 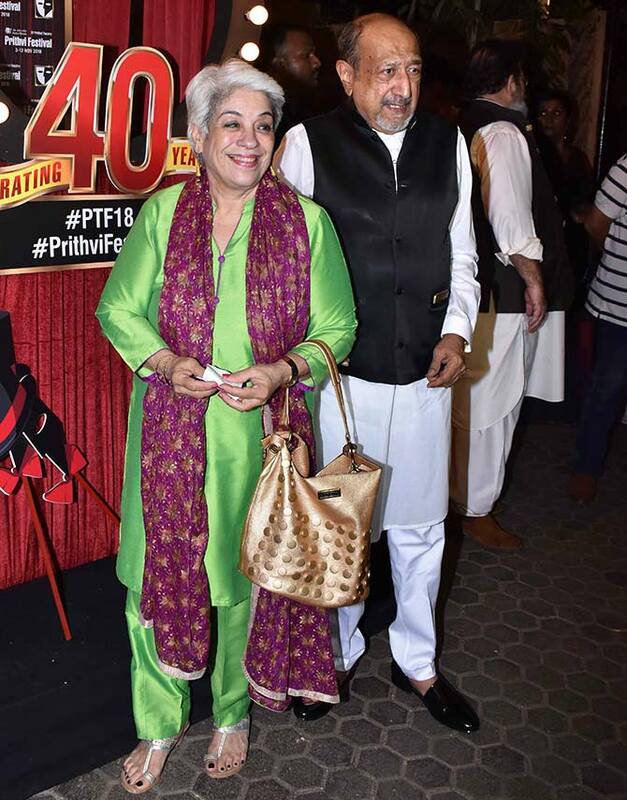 Shahnaz Vahanvaty with her husband, Tinnu Anand. 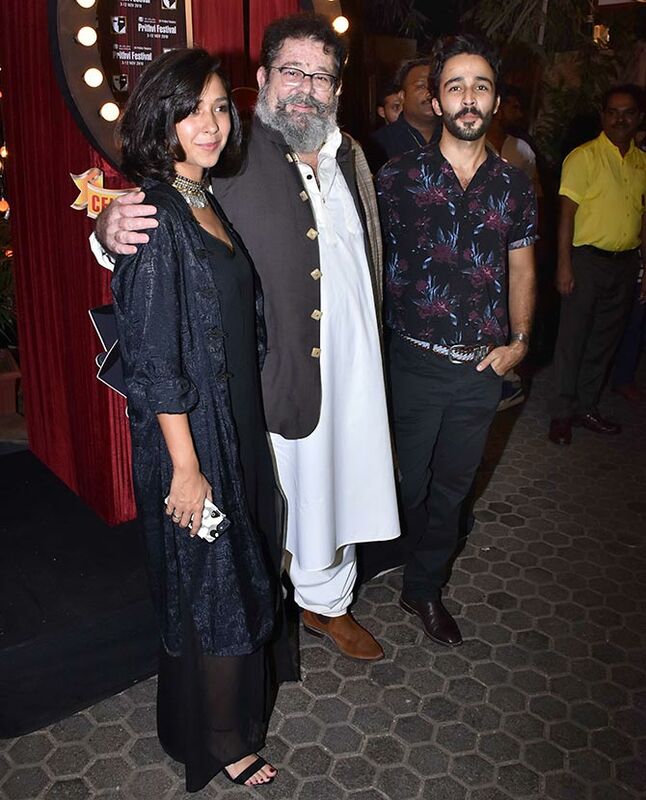 Kunal Kapoor with his daughter Saira and son Jahaan. 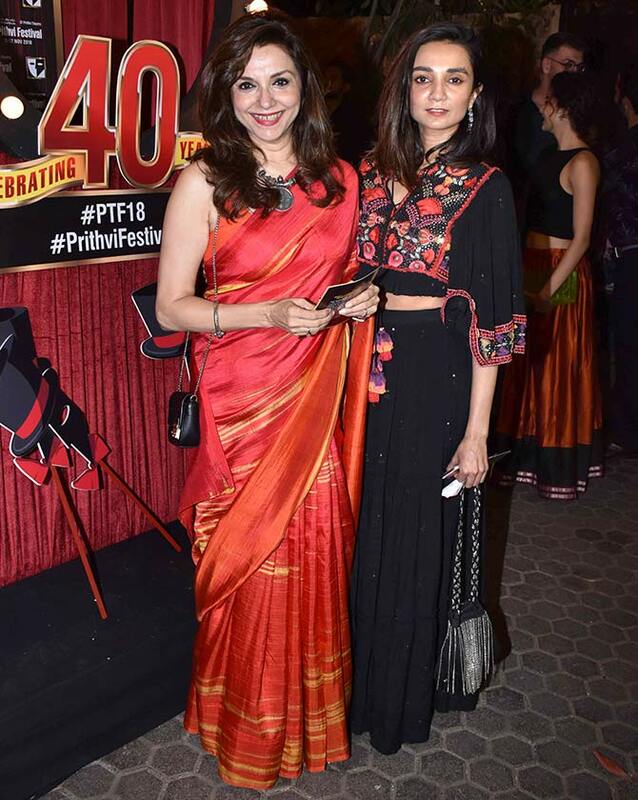 Lillete Dubey with daughter Ira. 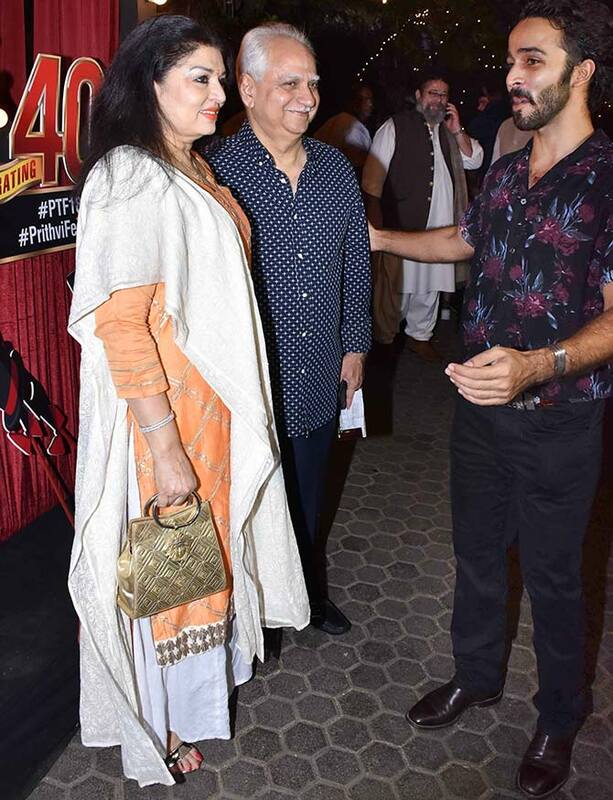 Kiran Juneja and Ramesh Sippy with Jahaan Kapoor. 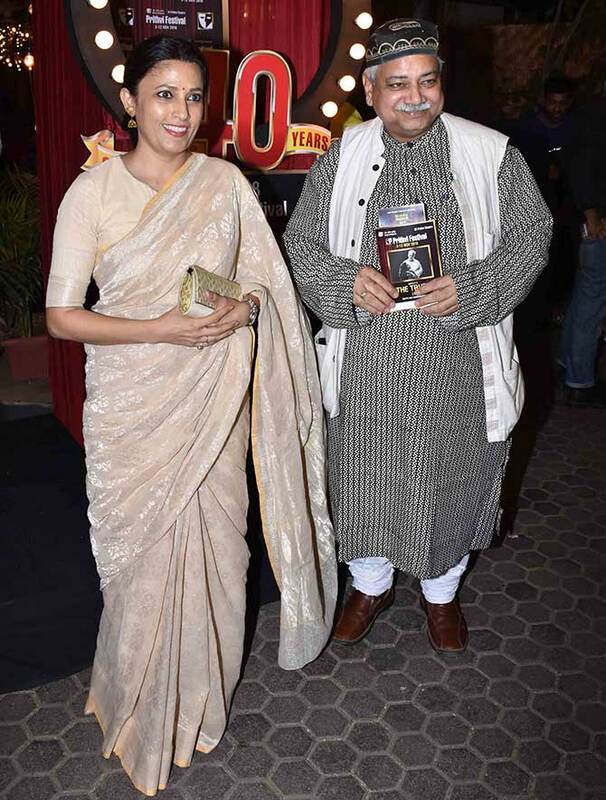 Meghna Malik with Atul Tiwari. 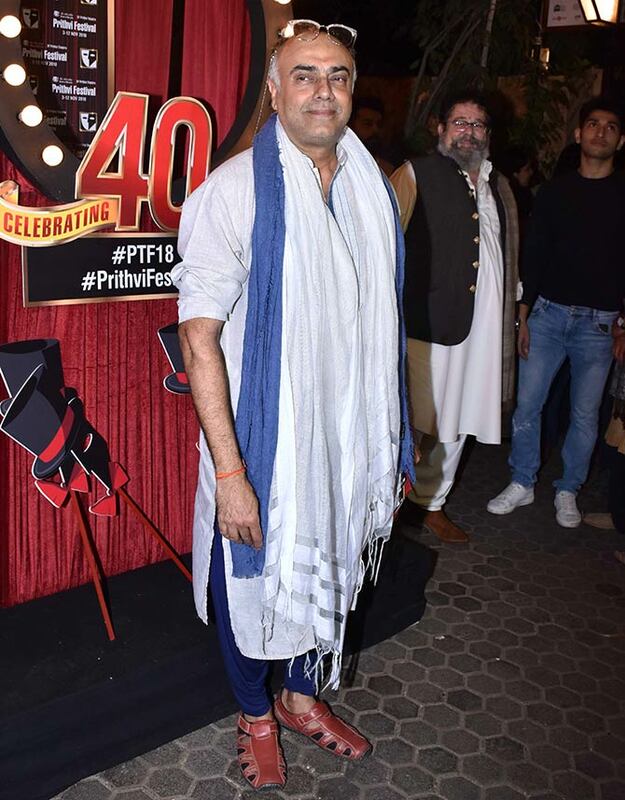 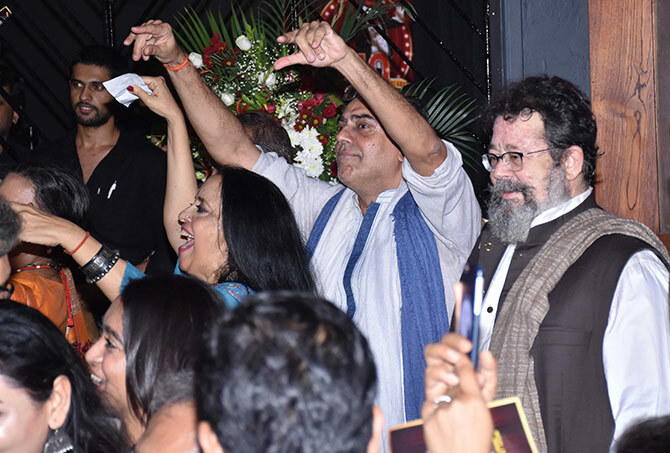 Ila Arun, Rajit Kapur and Kunal Kapoor enjoy the celebrations.